Guided Spiritual Retreats, Vision Quests. Drive or hike to beautiful, sacred sites. Receive the gifts you came for. Peace, Presence, clear vision, inspiration. Mt. 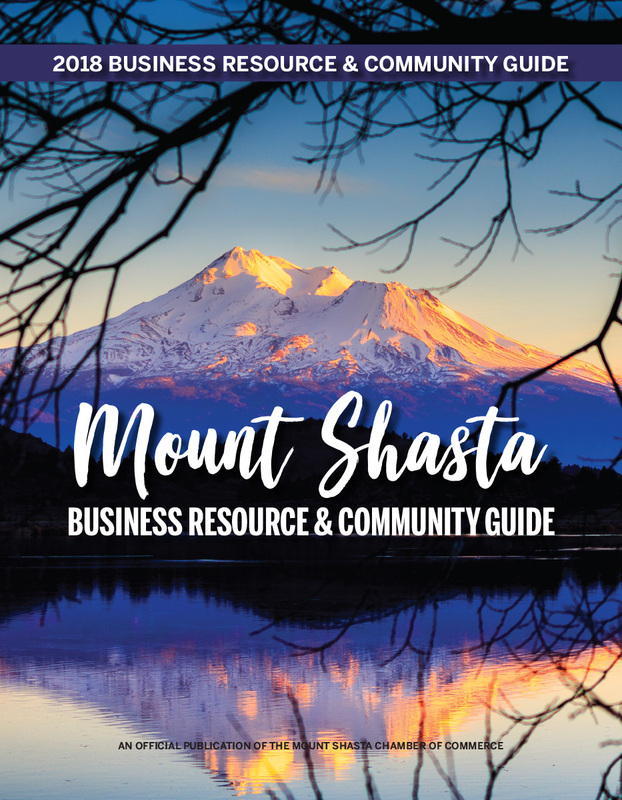 Shasta guide since 1982. Spiritual/ life coaching by phone or in Shasta.